There are notable occasions for which the Salon Orchestra Alt-Wien organizes special concerts. Christmas is one of these occasions. 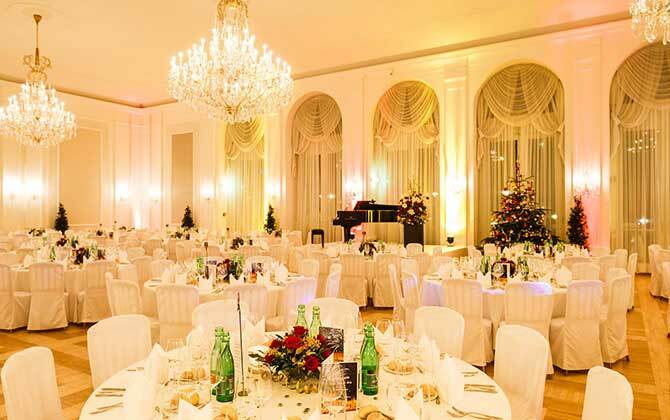 Enjoy the festive season at a Strauss and Mozart Christmas concert of the Salon-Orchestra Alt Wien in the beautiful surroundings of the Kursalon Wien. One concert takes place on the 24th of December at 18:00 and one on the 25th of December at 20:15. The VIP category includes a glass of prosecco during the intermission, a Johann Strauss CD and a concert program. Accompany a christmas concert with a festive and exquisite four-course dinner (incl. drinks) at the Kursalon restaurant Das Johann. On the 24th of December the concert takes place at 18:00, dinner is afterwards at 20:00. On the 25th of December the concert takes place at 20:15, the dinner before at 18:00. The christmas concerts from the 26th to the 30th of December take place at 20:15. 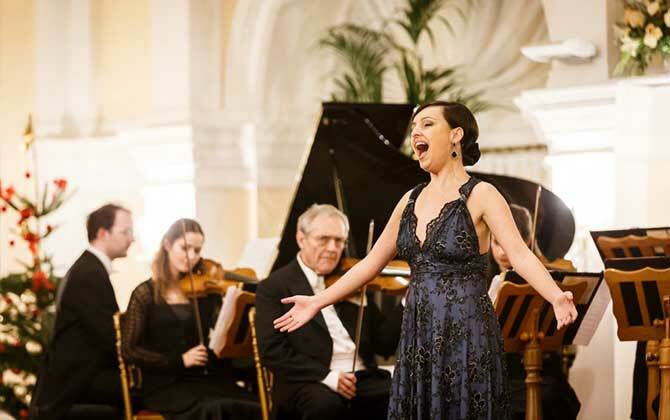 Enjoy the festive season with a Strauss & Mozart Christmas concert in the beautiful surroundings at the Kursalon Vienna and a four-course dinner (excl. drinks) at the Restaurant Das Johann. The christmas concert takes place at 20:15, dinner can be reserved before the concert at 18:00. 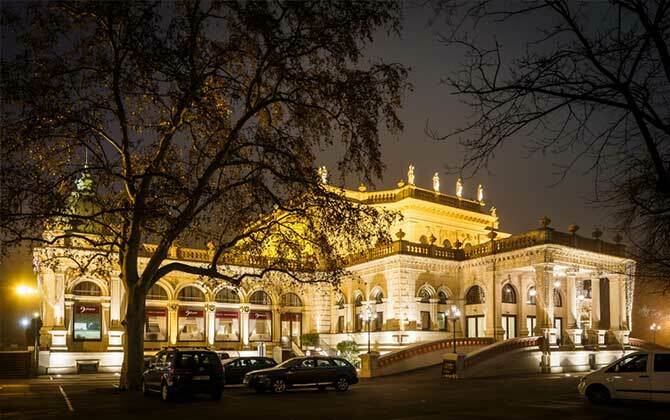 Enjoy a Christmas evening with the Salon Orchestra Alt-Wien at the Kursalon, the very place where Johann Strauss directed his orchestra!